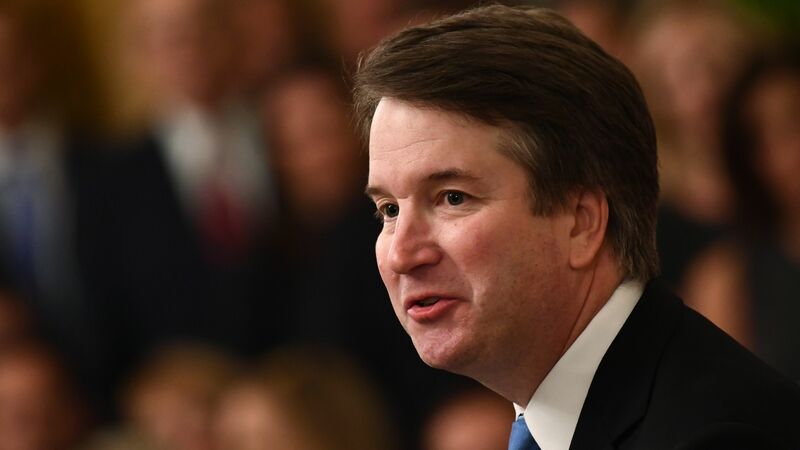 Brett Kavanaugh formally took his seat as the 114th justice at the traditional investiture ceremony at the Supreme Court Thursday morning. There was, however,a difference in the way the event was handled. The court said that because of security concerns, Kavanaugh would not walk down the court's long outside staircase with the chief justice. Justice Ruth Bader Ginsburg was absent from Thursday's ceremony. She is hospitalized after falling in in her office Wednesday night.